With the advent of advanced composite materials in the form of fiber reinforced polymer (FRP), these innovative FRP materials have been utilized across the world as internal reinforcements, external reinforcements, and prestressing tendons/strands. The research carried out on FRP materials have revealed their potential as efficient construction materials requiring least maintenance and minimal life cycle cost. 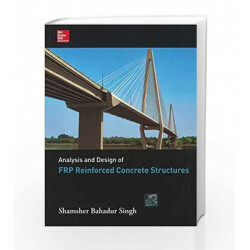 In addition, FRP also finds usage as external strengthening material in deficient structures and for upgrading the strength of structures to meet new requirements.This book presents various aspects of FRP composite materials, their characteristics, manufacturing techniques, real-life projects, different forms of FRP products and, most importantly, detailed procedures for designing new structures using FRP as internal reinforcements, external strengthening materials, and prestressing materials.The main topics covered:introduction of FRP compositesmaterial characteristicshistory and uses of FRP technologydesign of RC structures using FRP barsdesign philosophy for FRP external strengthening systemsdurability-based design approach for external FRP strengthening of RC beamsAlongside case study problems, for example, on FRP prestressed concrete bridges, this bookcomes equipped with ample exercise problems and design examples.As a consolidated source of design guidelines and design examples on FRP reinforced and/or prestressed concrete structures, this book will be of prime interest to a wide range of readers including researchers, academicians in general, consultants, practitioners,designers, writers of design codes, structural engineers, and senior undergraduate and graduate students. 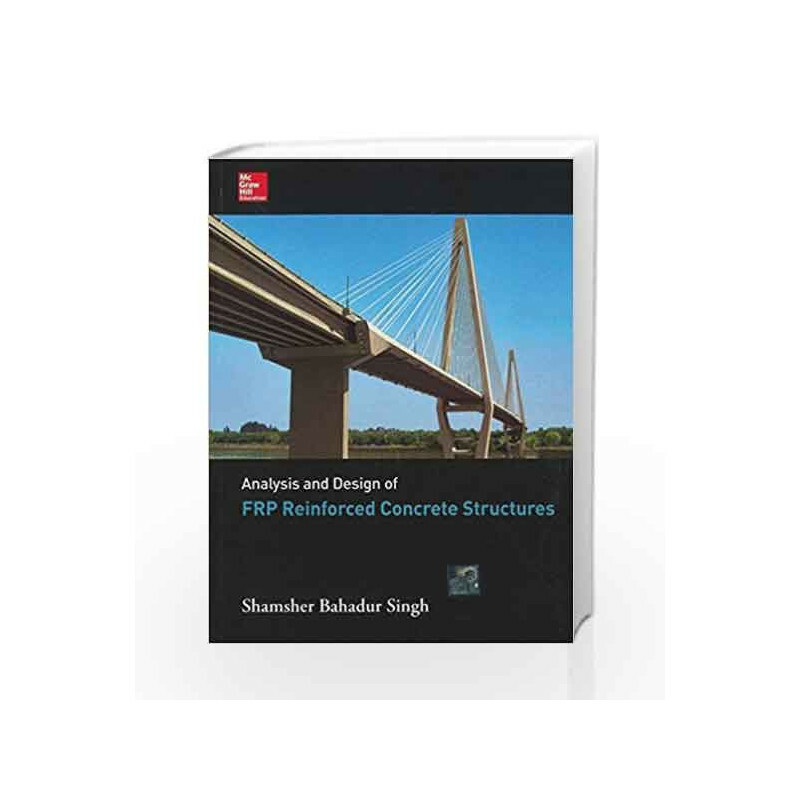 Analysis and Design of FRP Reinforced Concrete Structures Book is not for reading online or for free download in PDF or eBook format. Table of Contents,Index,Syllabus,summary and image of Analysis and Design of FRP Reinforced Concrete Structures book may be of a different edition or of the same title.